This weeks show gets kicked off with an all-star singers set, including tunes from Don Carlos, Dennis Brown, Barrington Levy and Michael Palmer. 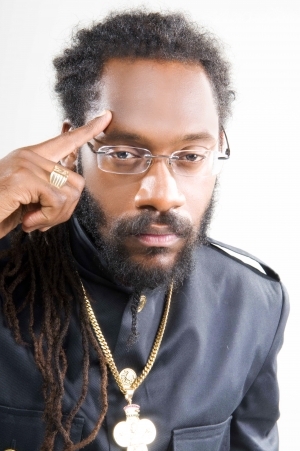 Next up we hear from Alborosie and Camille, followed by Pressure and Konshens riding the Bonafide Riddim. 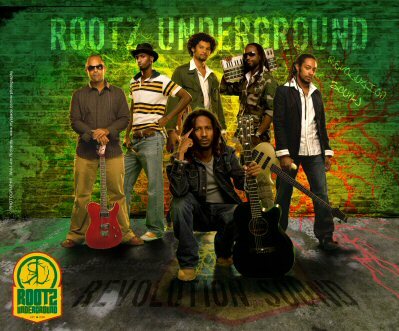 Soon after, we catch up with Rootz Underground in an interview, and discuss their upcoming west coast tour, their history as a group, and the Rootz ReLeaf Project. More information about this project and the group can be found at www.rootzunderground.com. Pure upliftment continues for the rest of the show – so nice that we couldn’t stop at just 2 hours. Give thanks. 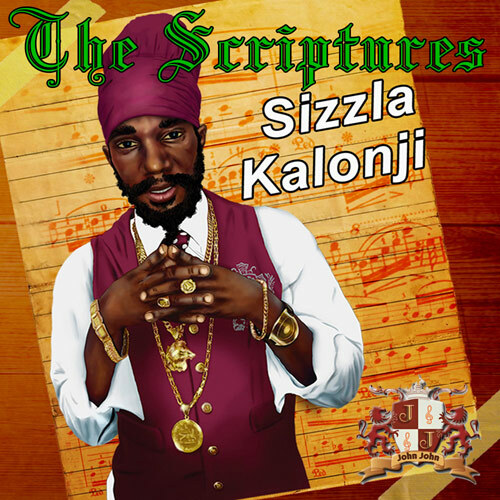 Big new tunes coming in this week from Sizzla Kalonji, Gappy Ranks, Stephen Marley, Jah Mali, Ras Benji, Midnite, Geneman and more. Other highlights include a history lesson on Studio One, a nice Garnett Silk set and classics from Dennis Brown, Yabby You, Nana McLean, Lone Ranger, Beres Hammond and Luciano. All questions, comments and requests can be sent to jahworksradio@gmail.com. One Love. 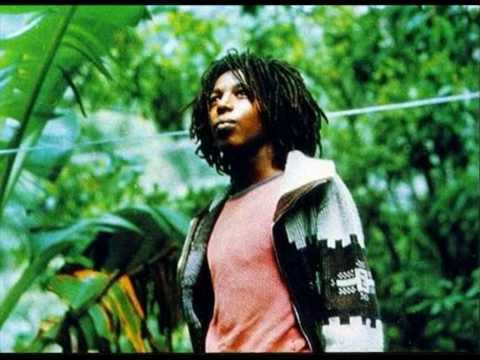 We start the show this week with new music from Bushman and Earl Chinna Smith, Everton Blender and Mark Wonder, Smiley and Anthony B, ending the set riding the Jah Army Riddim, featuring some fire tunes from Stephen and Damien Marley, Jah Cure and Spragga Benz. Classics this week come in from Garnett Silk, The Itals, Israel Vibration,The Twinkle Brothers, Junior Ross, The Rastafarians and more. This week’s show is a little shorter than the normal 2 hours, but trust me, the vibe is well nice throughout. Jah Bless to everyone tuning in and sharing all the positive energy. Very much appreciated. All comments and livication requests can be sent to jahworksradio@gmail.com. Bless. 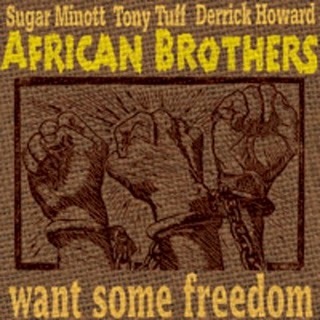 A classic from the African Brothers gets us started this week, moving into a couple solo tracks from Sugar Minott. New music this week comes from Danny I, Alborosie, and a whole heap of wicked new gospel reggae from the likes of Geneman, Troy Anthony, Sherwin Gardner and Avion Blackman. Other highlights of the show include big tunes from Bob Marley, Jr. Reid, Horace Andy, The Congos, Owen Gray, Morgan Heritage and Groundation. 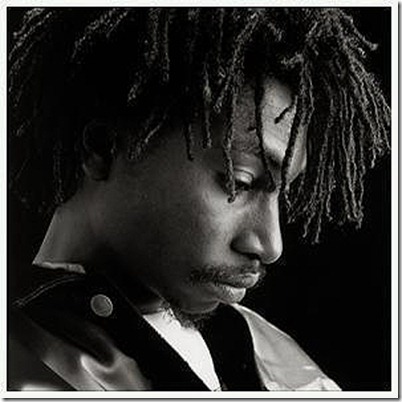 MUCH respect to the massive tuning in…Jah blessings to the fullest. Earl Chinna Smith alongside Derajah (Jah Youth) in Chinna’s yard in Kingston, JA.